If there’s any time of the year to try something that scares you it's Halloween. 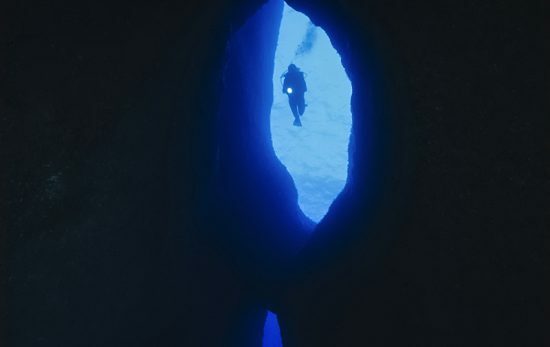 Cave dives are an adventure and these are the best places to try one. 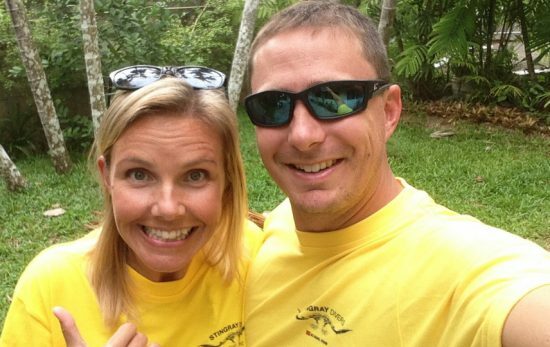 Working as PADI Instructors, Adam and Christine have had some fantastic adventures. 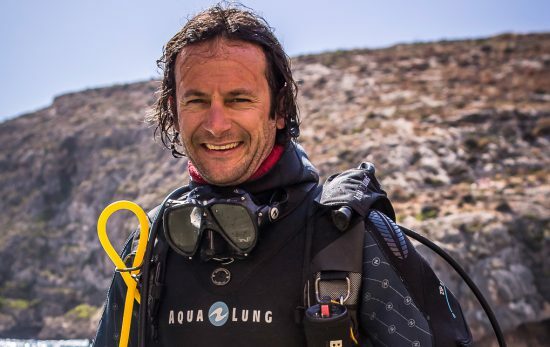 They spend their days scuba diving to earn money for traveling. 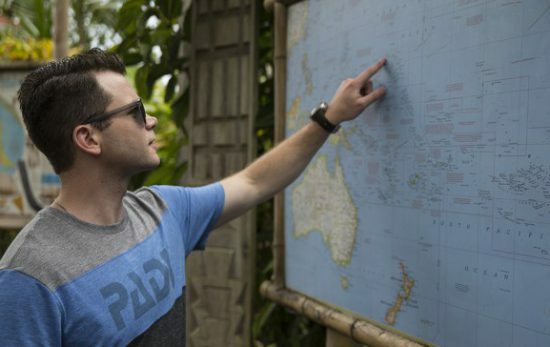 There’s one thing for sure – adventure travel is good for the soul and if given the option, you should say yes every single time. If you're a nervous before your scuba class, don’t worry, these thoughts are common! 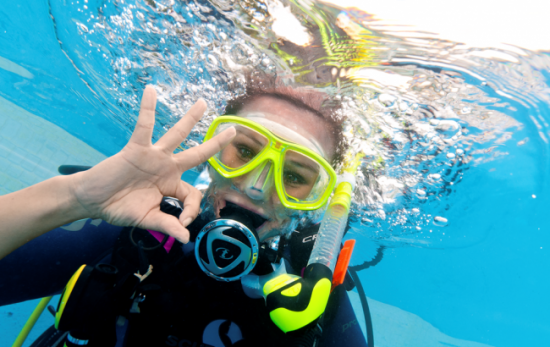 Here's a few tips to help banish your pre-dive class jitters.